Short on time? 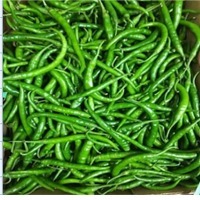 Let chillies sellers contact you. 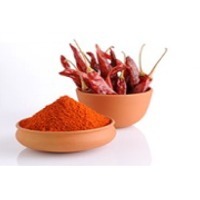 Chilly Powder: Product Description: Red Chily Powder is also known as Lal Mirch powder / Lal Mirchi powder. This is one of the most powerful hot spices which can easily affect the ears, tongue, and stomach. 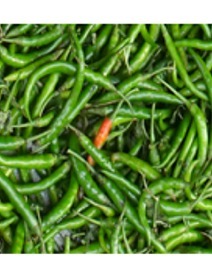 That’s why it is used in the proportion and is adjusted with the green chilies. This spice blend consists of few types of dried red chilies, which further can be grounded to make a fine powder. 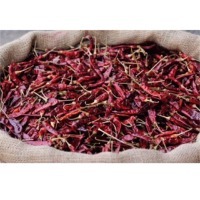 This spice does not contain only the ground chilies, but it can be the mixture of various other spices such as oregano, paprika, salt, garlic powder, cumin and so on. Indian food or Indian recipes are greatly influenced by this powder. The hot flavor of the chili powder really enhances the recipes. 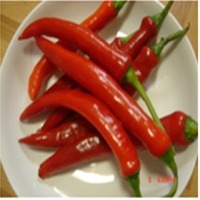 There are hardly dishes which are served without using red chili powder. 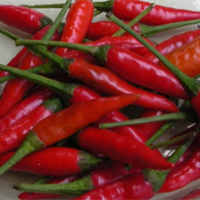 You can easily get red chili powder in the grocery stores. 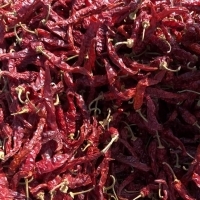 Normally there are two types of red chilies, one which has a dark red color with less spice and the other one having a light red color with the great amount of spice. 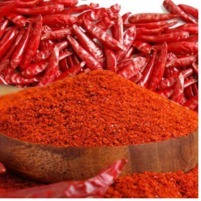 At the time of buying always go for the superior quality of chili powder. 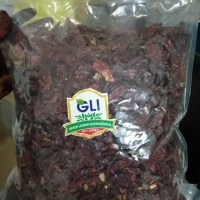 It would be advisable to read the labels of commercial brands and it should be taken care that the chili powder does not include the free-flowing agents and the additional preservatives. Uses / Benefits: - The chilly powder can help to keep your eyes healthy. 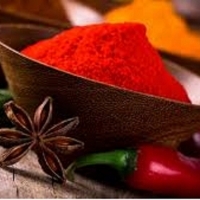 - The chilly powder can help in improve cognitive functioning. 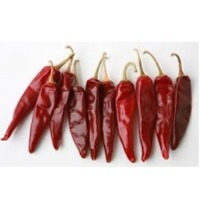 - The chilly can help maintain healthy blood pressure. 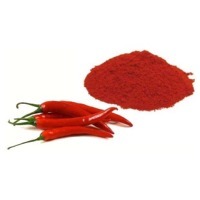 - The chilly powder helps support the digestive system. 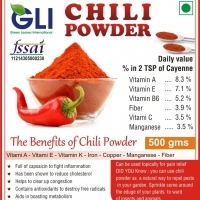 - The chilly powder can help an individual to fight infection. - It’s the easiest way to bring the dish to life. Trade Information: Delivery Time : 15 days after confirming payments. Supply Ability : 25000 Metric Tonnes Per Month Sample Available : Yes Sample Policy : Free samples available with shipping and taxes paid by the buyer Certifications : IEC, SPICE BOARD FOB Port : MUNDRA, KOCHI Main Domestic Market : All India Packaging Details : The products are properly placed and packed in a carton so as to avoid spillage or damage of product and also we do take customize request. 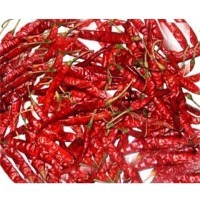 Chilli Our offered Chilli is highly known for its various noted attributes. 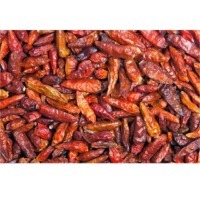 We offer this Chilli in safe packaging material to intact its original properties. 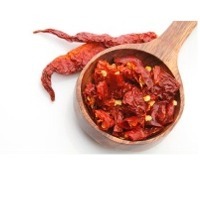 We are one of the prominent entities, engaged in offering Chilli, which is used to add flavor in various cuisines. This Chilli is properly cleaned under the guidance of our skilled professionals in compliance with international standards. 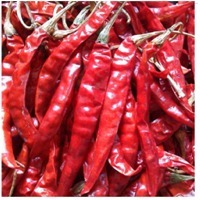 We offer chilli in Whole or powdered form and also flakes. 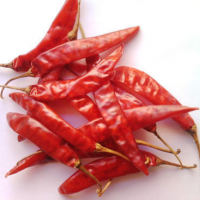 Different Qualities : S-4, Teja,Guntur, Wrinkle, Birds eye, Wonder Hot, Namdhari, Also we can supply one of the world’s most hot chilli Ghost Chilli (Bhot Jholakia). 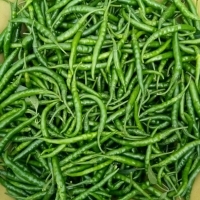 We grow green chilli spice throughout the year and so there is no scarcity of it and a good quantity with world class quality is exported and currently we are the leading domestic supplier for green chilly. 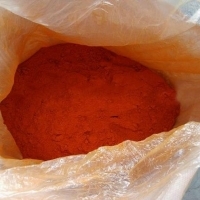 Product Specification include: The Pack Size is 5/10/20 Kg. Pack Type: Carton or Wooden.Calories is 40. Total Fat is 0.4 g. Sodium is 9 mg. Potassium is 322 mg.